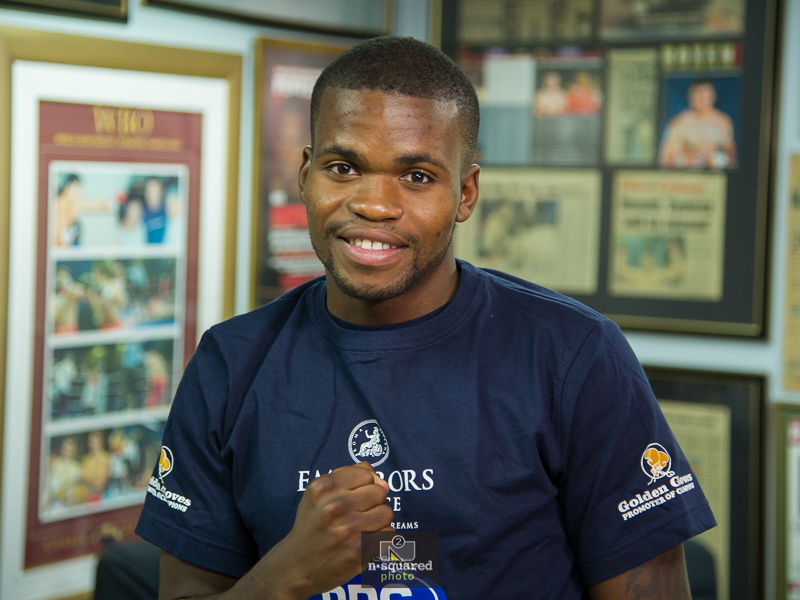 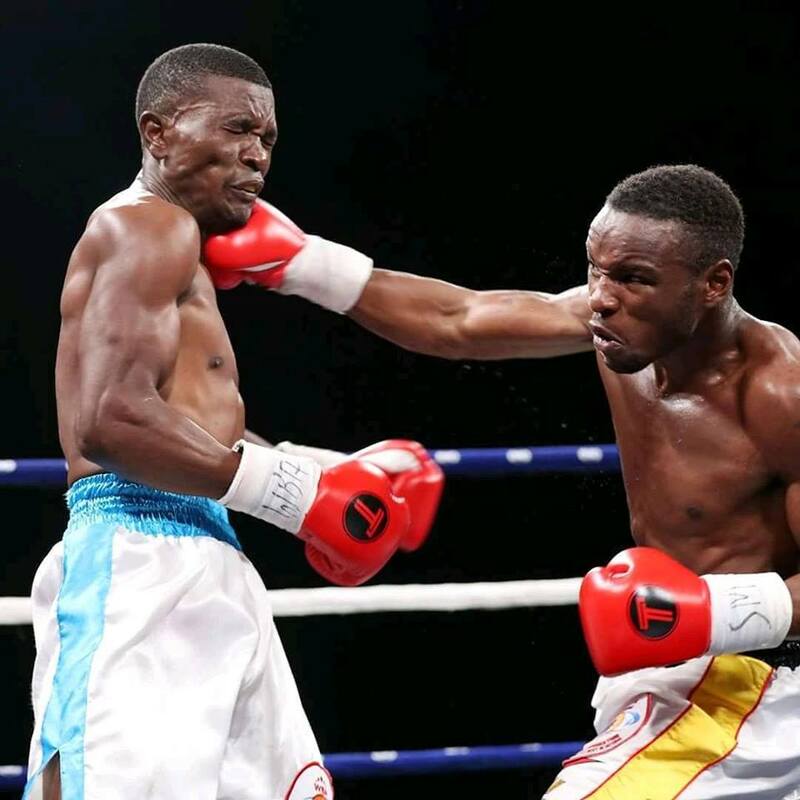 Man of the moment Lerato Dlamini, who will contest the WBC International belt. 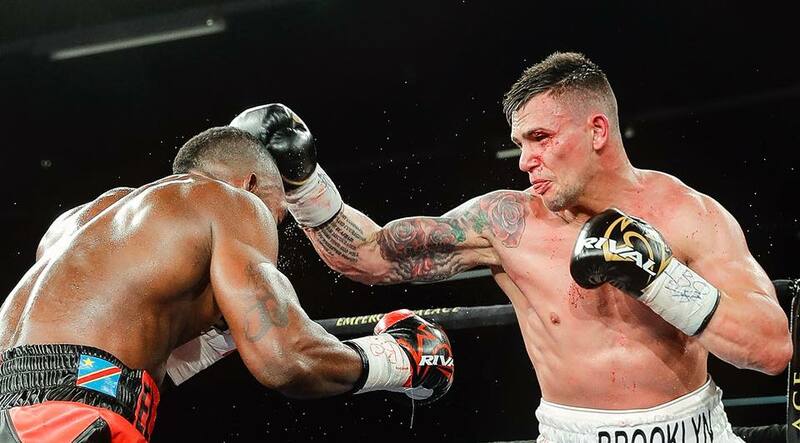 Thabiso Mchunu duking it out with Oleksandr Usyk. 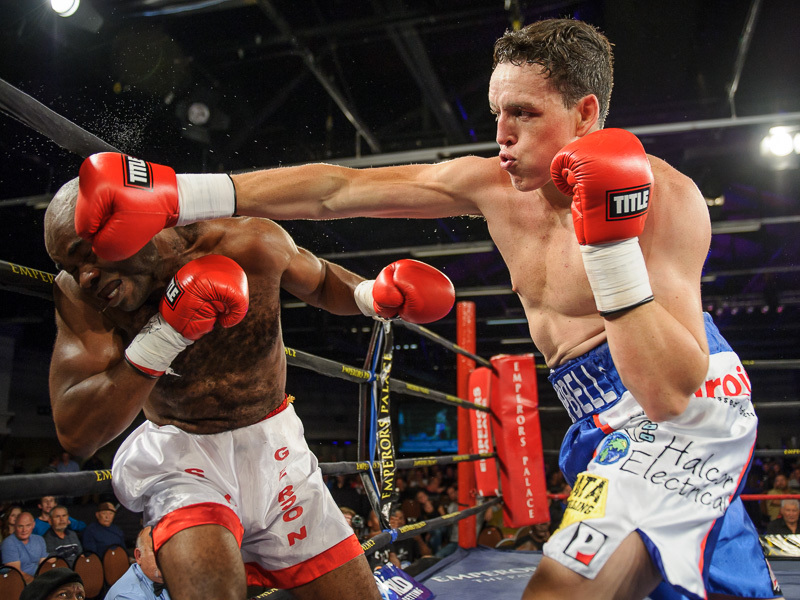 Rofhiwa ‘War Child’ Maemu slams home a right hand. 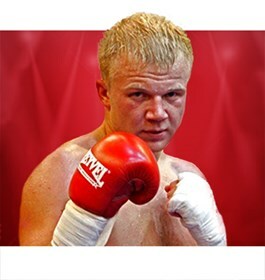 Kevin Lerena . 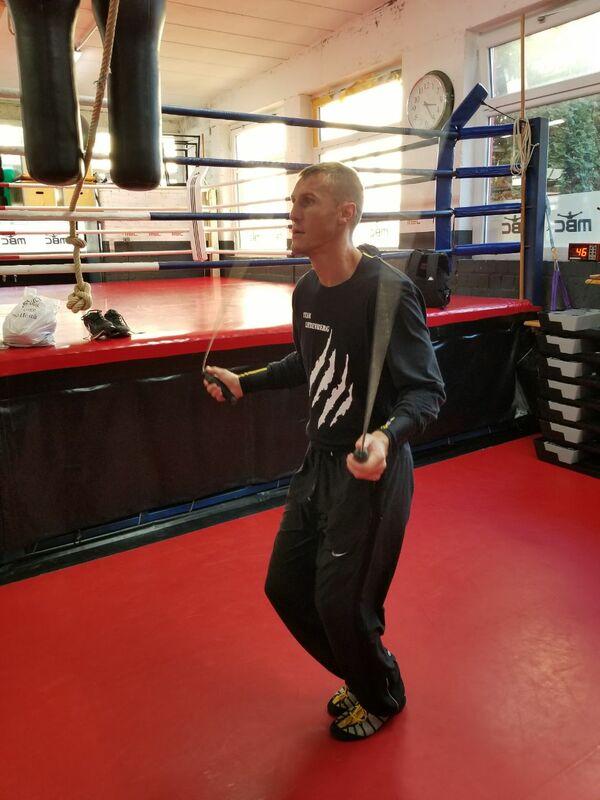 . . going all out for cruiserweight supremacy. 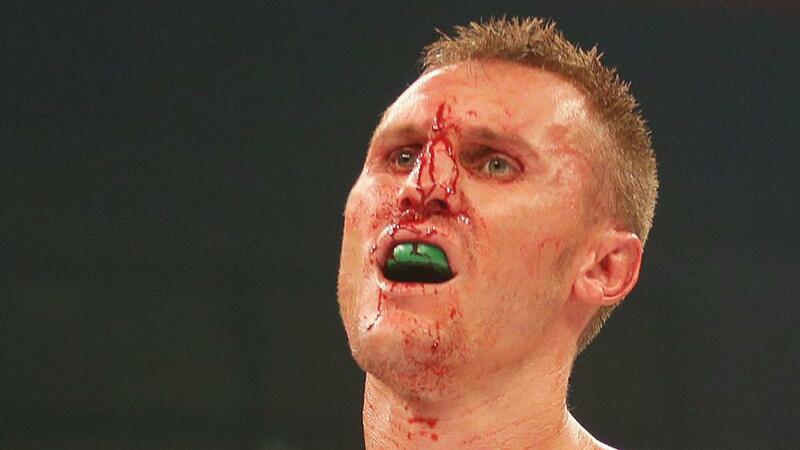 A bloodied Ryno Liebenberg’s reaction as he realises he’s been stiffed. 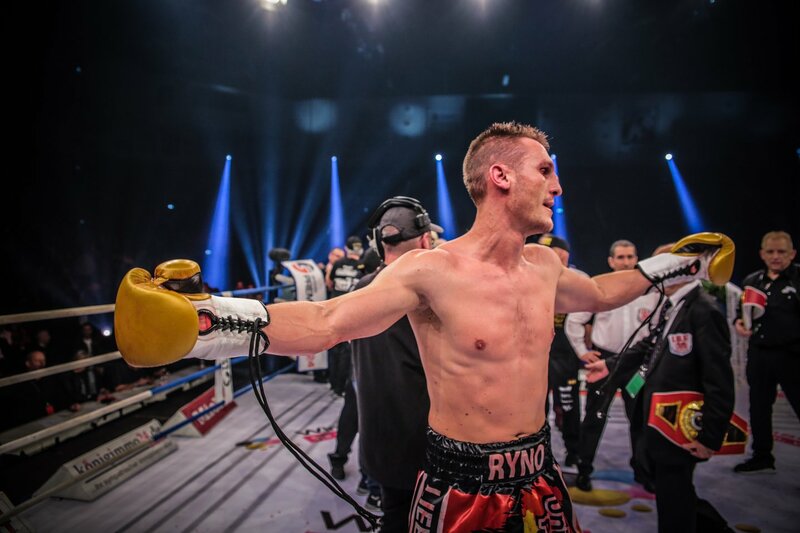 Ryno Liebenberg burning it up in Germany this week. 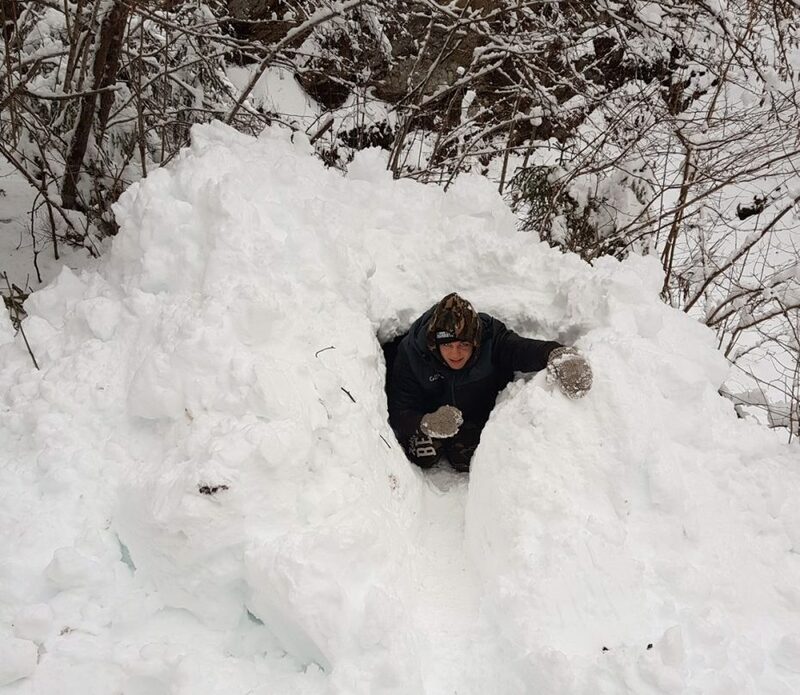 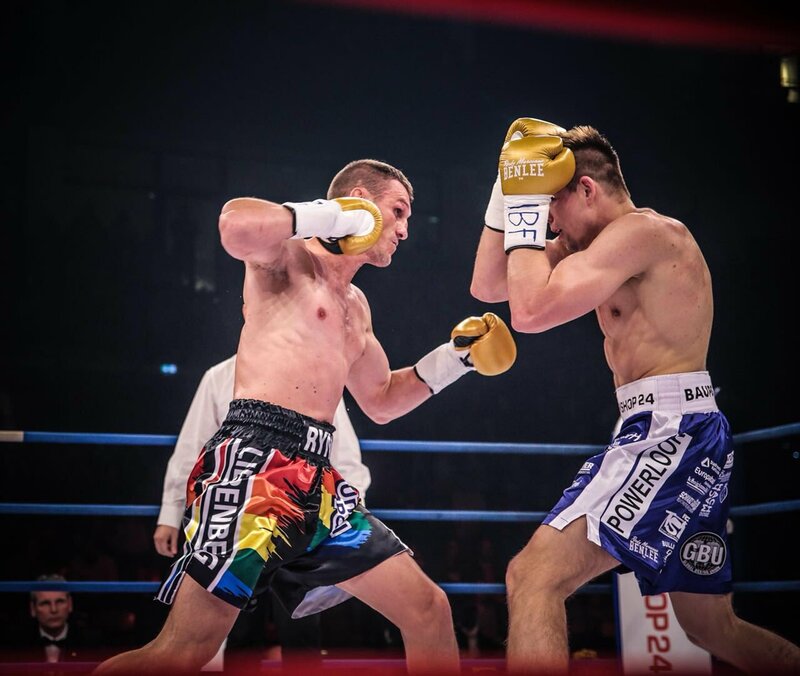 There’s no business like snow business for Vincent Feigenbutz, who fights Ryno Liebenberg this weekend. 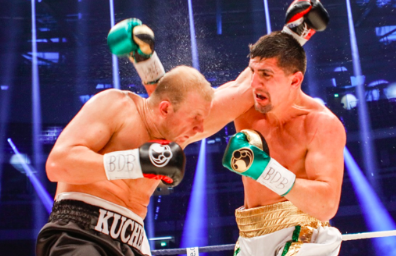 Dmytro Kucher, left, and Marco Huck going at it in 2016.